Irish I was drunk! St. Patrick's Day is right around the corner, and you won't have to be wishin' anymore. 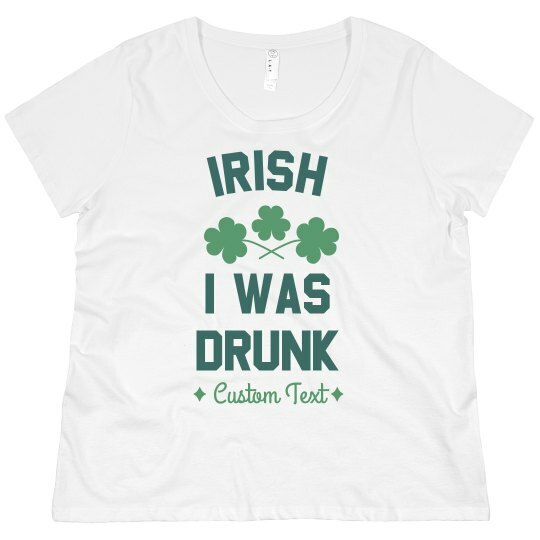 Customize this funny and festive t-shirt to let everyone know that there's only one thing on your mind this Patty's Day: getting lucked up.